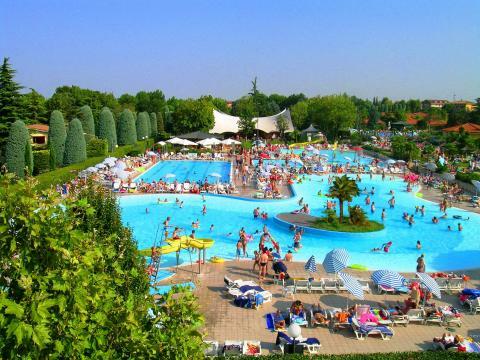 Holiday parks in Italy | Huge selection! Book a holiday cottage in Italy? 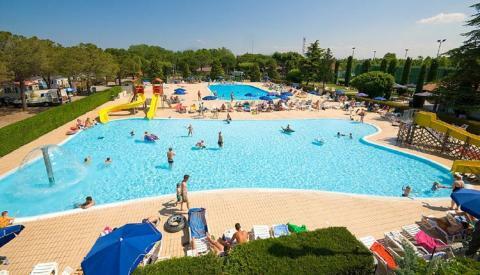 On this page you can find our offer for holiday parks in Italy. 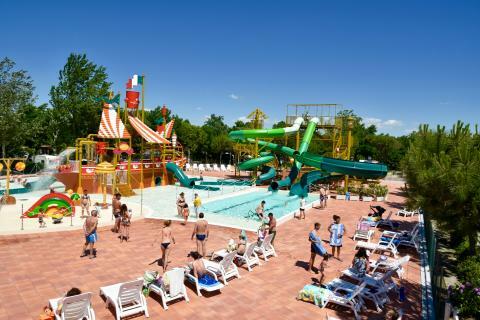 Make your choice and see the offers and last minute deals from your favourite family holiday parks in Italy. Whether you want a weekend, midweek or week away, there is always a suitable cottage in Italy for you! See below the cottages in Italy and enjoy your holiday. Enjoy a stay on the banks of one of the most picturesque lakes in Europe, with plenty of opportunities for activities in the local area. Perfect for families! A stone’s throw away from one of the most beautiful cities in the world, Sant’Angelo Village offers a relaxing stay in front of a backdrop of incredible nature. 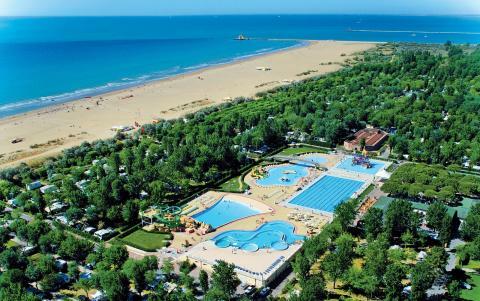 Spend the most beautiful time of the year at the Gustocamp Camping Spiaggia e Mare in the Italian province of Ferrara directly on the Adriatic coast. 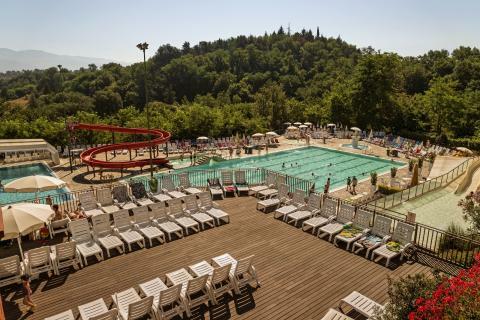 With some of the most stunning scenery right on its front door, Gustocamp Camping Bella Italia is the perfect park for those who want to explore Lake Garda! 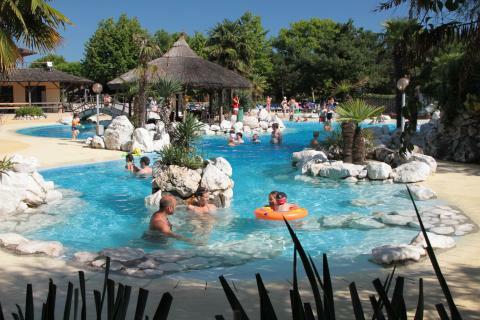 Enjoy a wonderful stay at Gustocamp Camping Tahiti in Lido delle Nazioni (Italy). You can take advantage of the various possibilities provided by the park and its surroundings. 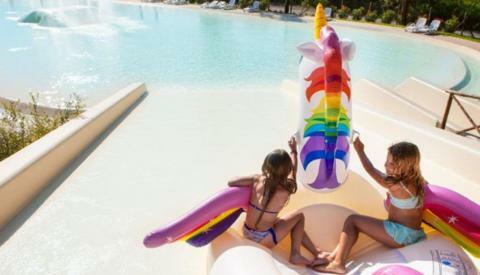 Experience a relaxing holiday with your family in the 4-star resort Norcenni Girasole Club in the middle of Tuscany and discover the Chianti region of Italy. 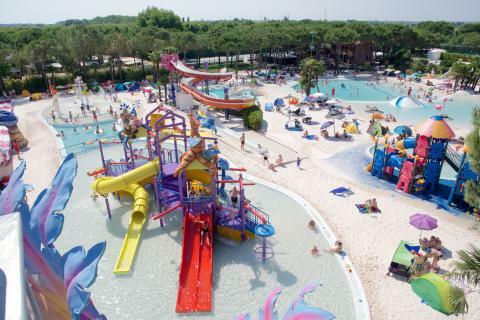 Located directly on the edge of the most famous lake in Italy, Lake Garda, you can be sure to find fun for the whole family. 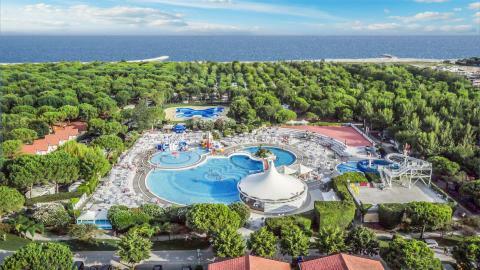 The 3-star holiday park Gustocamp Camping Etruria is located on the Tuscany coast and offers you an Italian lifestyle amongst the pine trees.